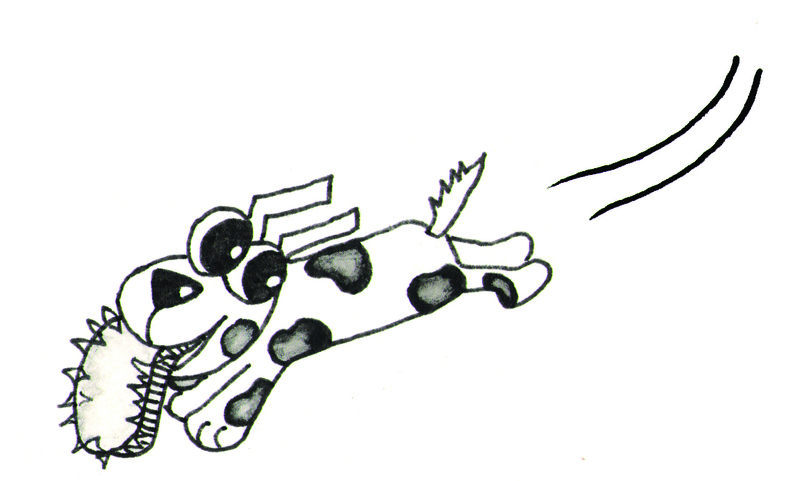 Have a Bonkers party, celebrate the arrival of a new puppy or bake them just because they are so adorable. You can use any cupcake batter recipe you like and ice with a butter cream icing on top. We followed Rachel Allen’s recipes for the cupcakes and icing. Feel free to substitute ingredients! Bonkers with different faces and a WOOF for good measure! Bonkers here for your reference. 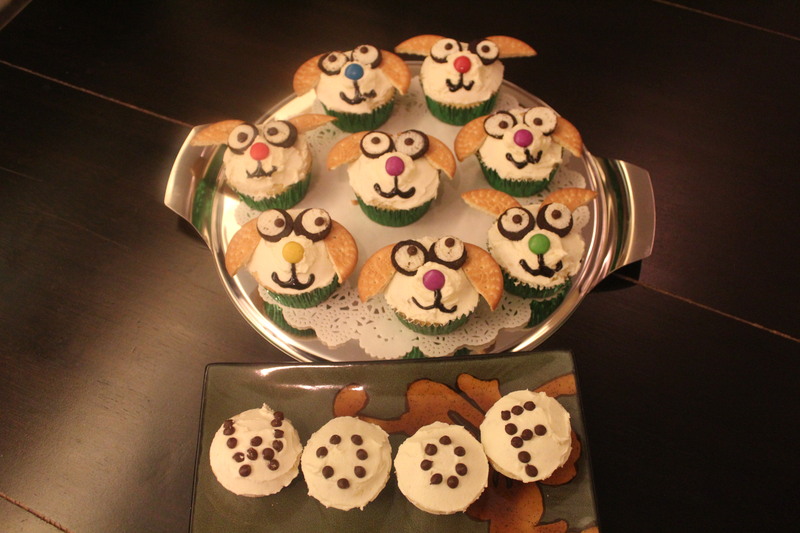 I’d love to see pictures of your Bonkers dog cupcakes. Leave a comment with the picture.